Theresa May was last night accused of "pandering to a DUP approach" by ignoring the Westmnister majority that favoured a soft-Brexit. 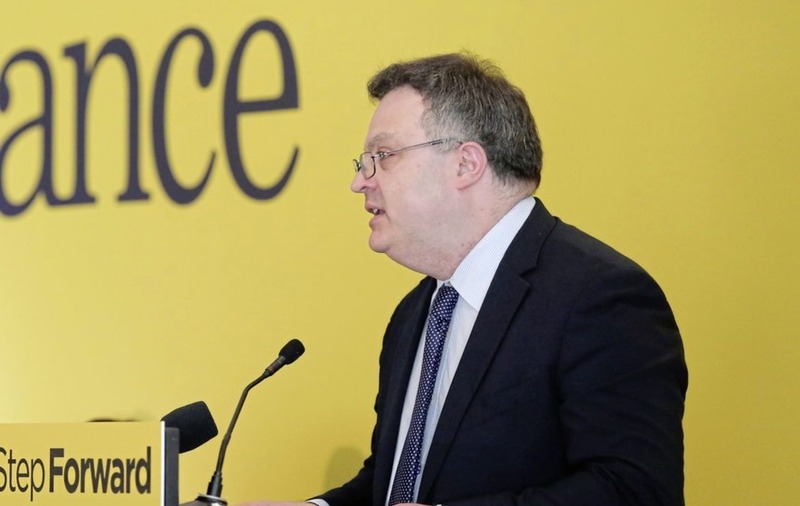 As the British prime minister faced two high level resignations from her cabinet – potentially signalling a leadership challenge – Alliance deputy leader Stephen Farry said the Tory leader had has passed up an opportunity to show leadership. He said the white paper that emerged from last Friday crunch meeting at Chequers jeopardised the withdrawal agreement and transition deal with the EU. "This government is now a complete shambles, with major resignations and the prime minister trying to sell a Brexit plan that is incoherent, bureaucratic and economically damaging, with no chance of it being accepted," he said. “With no viable plan and in chaos, the UK is ever closer to the cliff-edge of a no deal outcome on Brexit with all of the catastrophic economic and security implications." The North Down MLA said a majority of MPs wanted a "genuine soft Brexit" that included membership of the European Economic Area and a new customs union but that they were unable to find a collective voice. “However, rather than breaking through her contradictory red lines, she has further reinforced them – the stark reality is much of the Chequers plan and forthcoming white paper is about the future relationship," he said. "The immediate challenge is to sign up to the backstop – there can be no withdrawal agreement or transition deal around this." Mr Farry described the Chequers' plan as ambiguous and "resolved through once again pandering to the DUP’s blinkered approach". Meanwhile, DUP deputy leader Nigel Dodds welcomed Mrs May's rejection of the EU’s legal interpretation of the backstop. He said the Tory leader had committed to "no constitutional, political or regulatory differences between Northern Ireland and the rest of the UK". 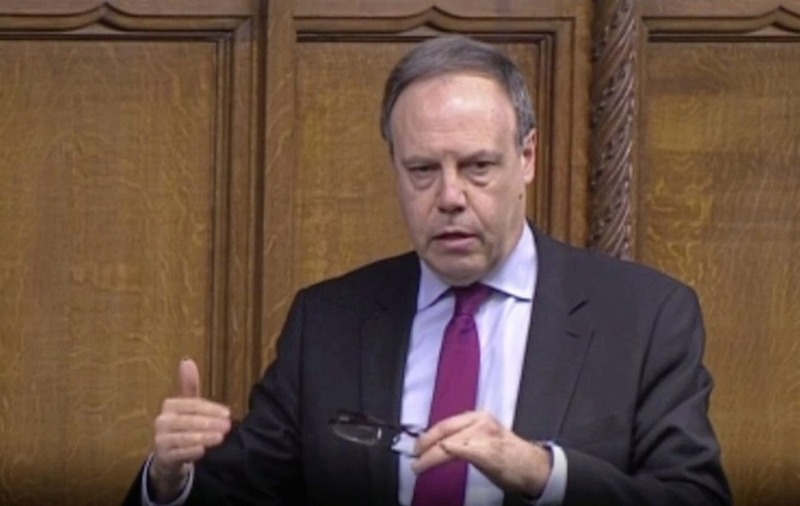 Speaking after following Mrs May's statement to MPs yesterday, the North Down MP said the DUP wanted to see a "sensible Brexit". 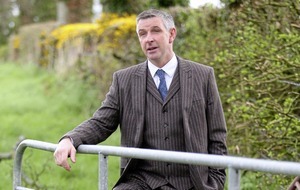 He said that while the Chequers' communique referenced the 'backstop' he believed it did match the EU's interpretation, which unionists fear could create a 'border in the Irish Sea'. 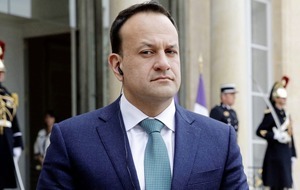 "We welcome the prime minister’s commitment to ensuring that the Brexit deal in no way weakens the United Kingdom, but it is also vitally important that EU’s interpretation of the backstop is rejected and ensure there is no border down the Irish Sea," he said. Sinn Féin leader Mary Lou McDonald said Ireland would not be collateral damage in the "Tory Brexit civil war". Speaking after a series of meetings with Retail NI, the CBI and the Institute of Directors, she said the business organisations were "very concerned" by the implications of Brexit. 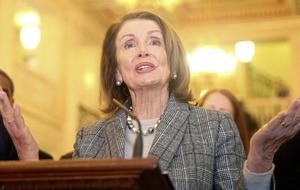 "Business and indeed economic progress and prosperity need certainty and stability, and the politics of Brexit have been anything but predictable over the last couple of years and particularly over the last twenty four hours," she said. "We’ve made it clear to those who have an interest in building and sharing prosperity, building the skills base, improving opportunities for apprenticeships and jobs that we are committed to the re-establishment of the power sharing institutions."